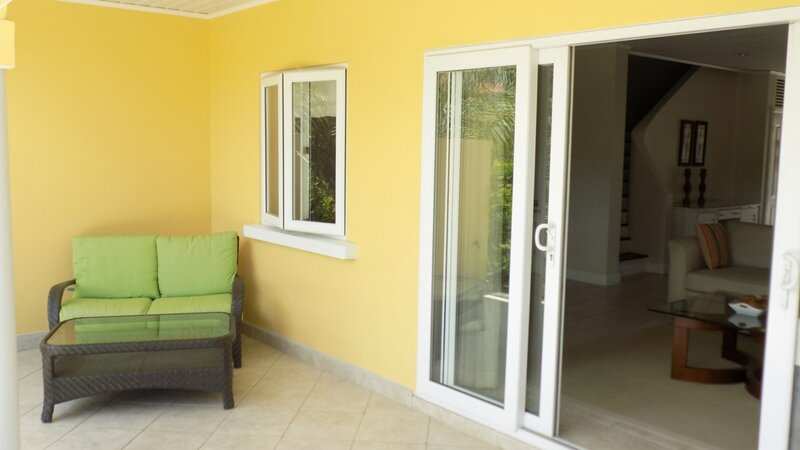 This modern villa is a direct replica of life in the Caribbean - tropical, breezy, bright & welcoming! 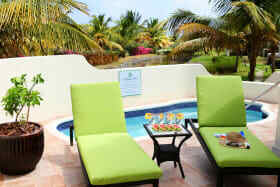 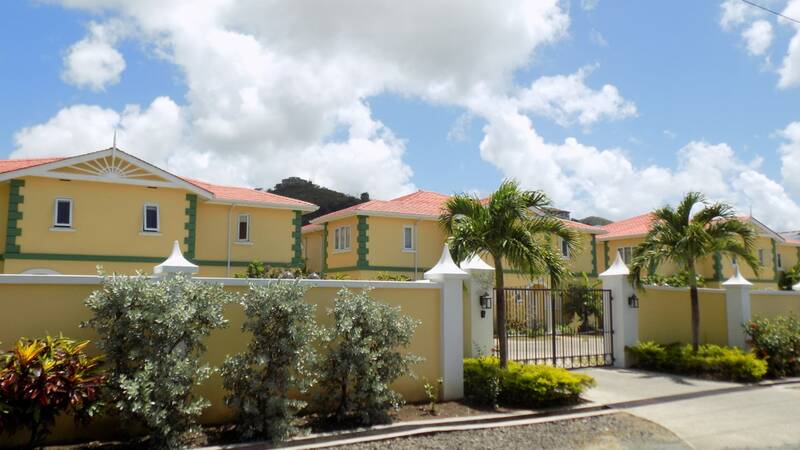 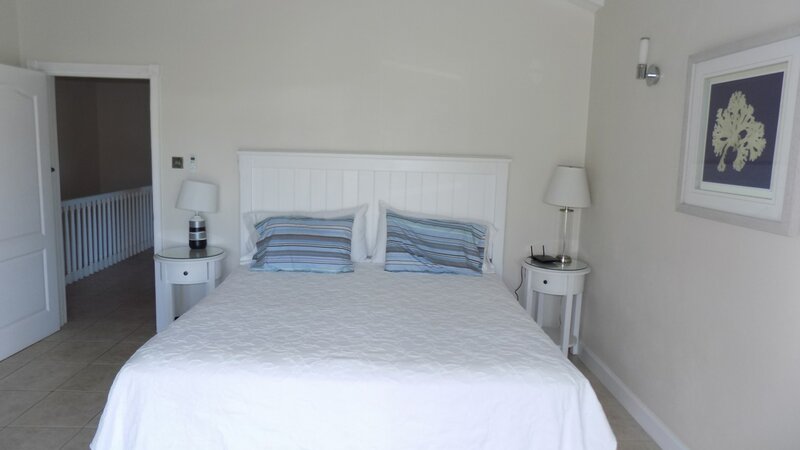 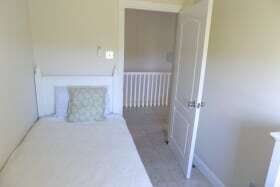 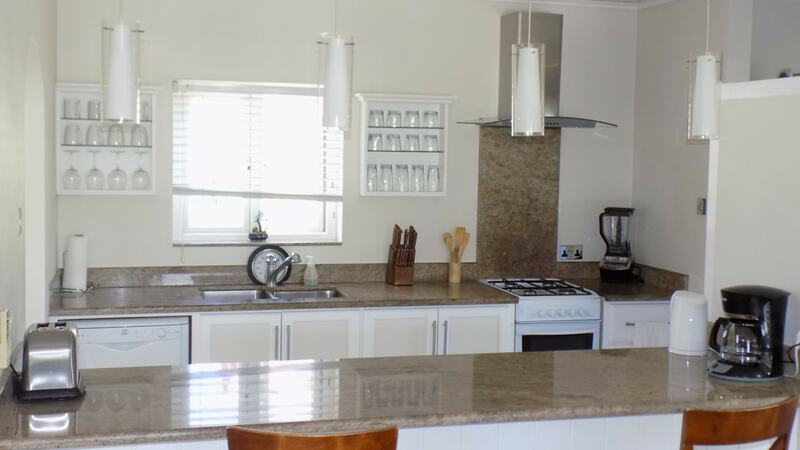 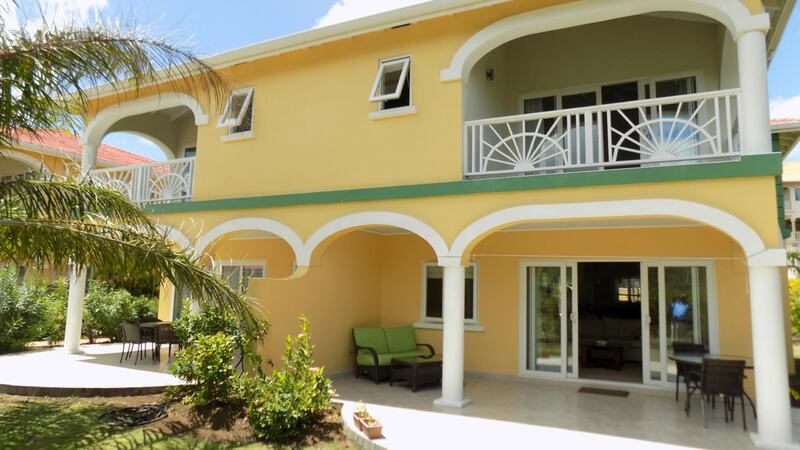 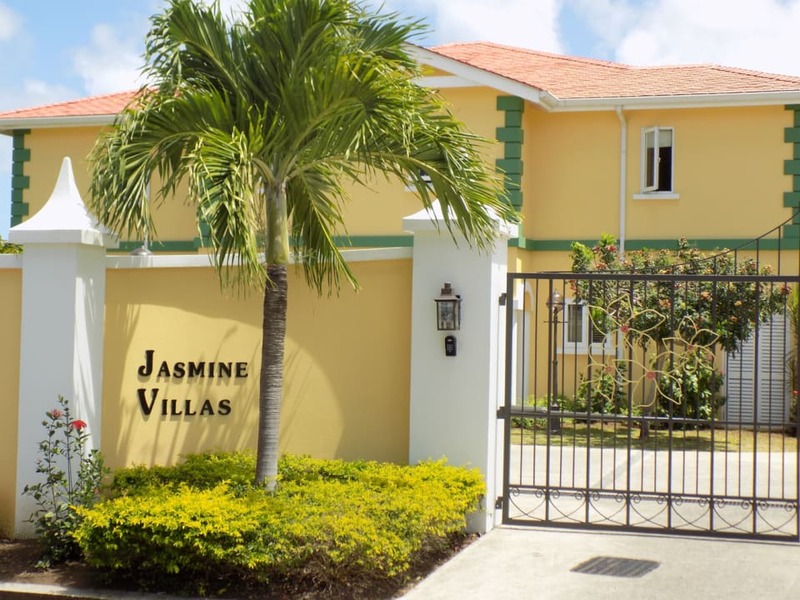 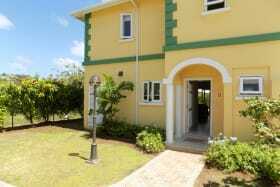 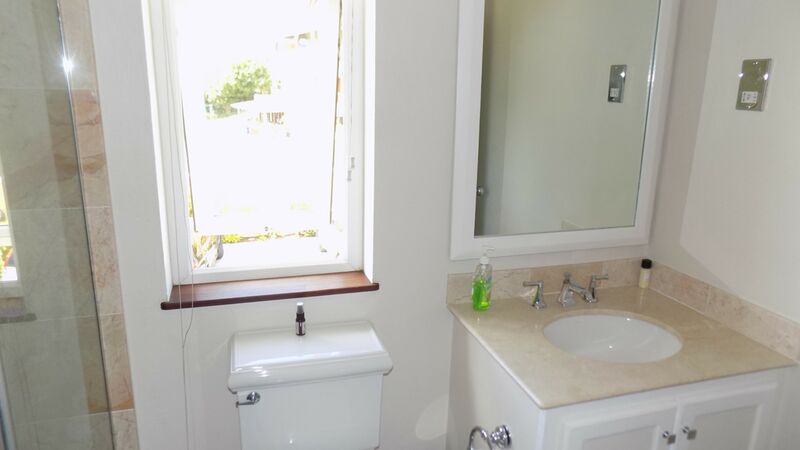 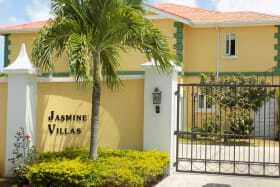 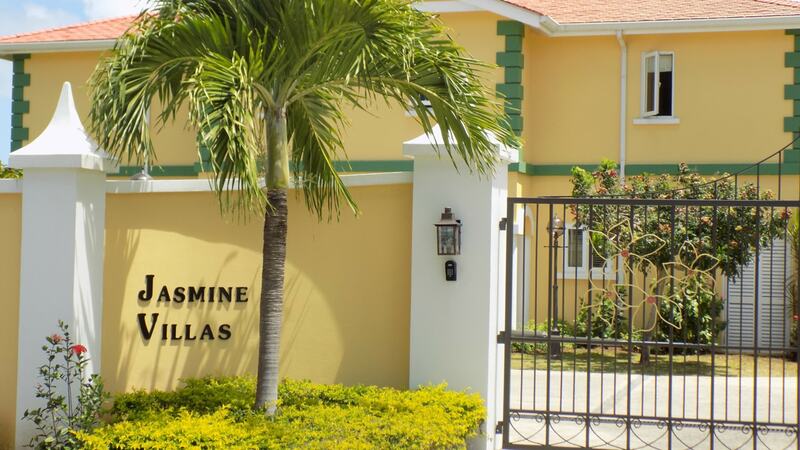 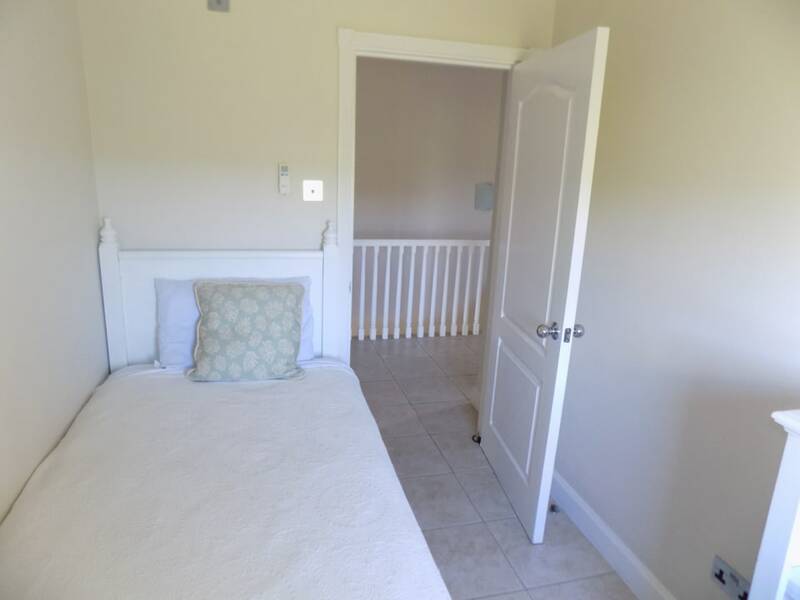 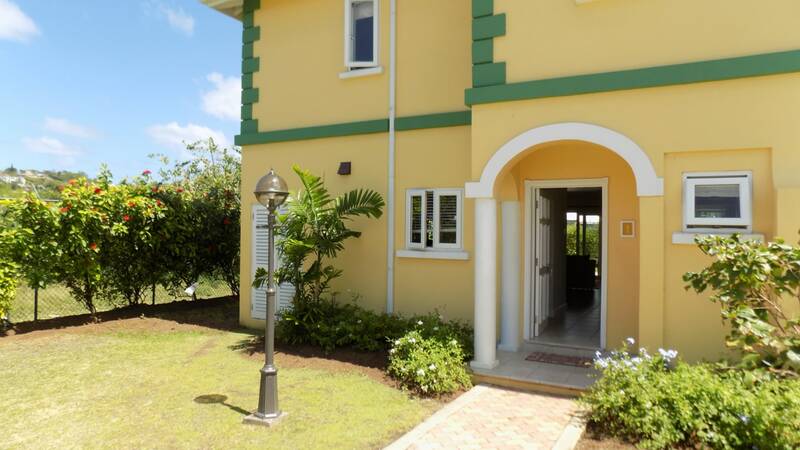 This spacious 3 bedroom condo is part of Jasmine Villa"s Gated Development. 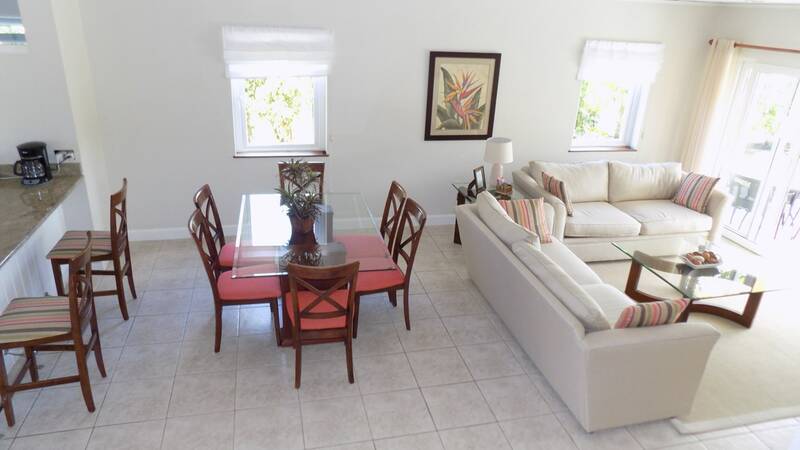 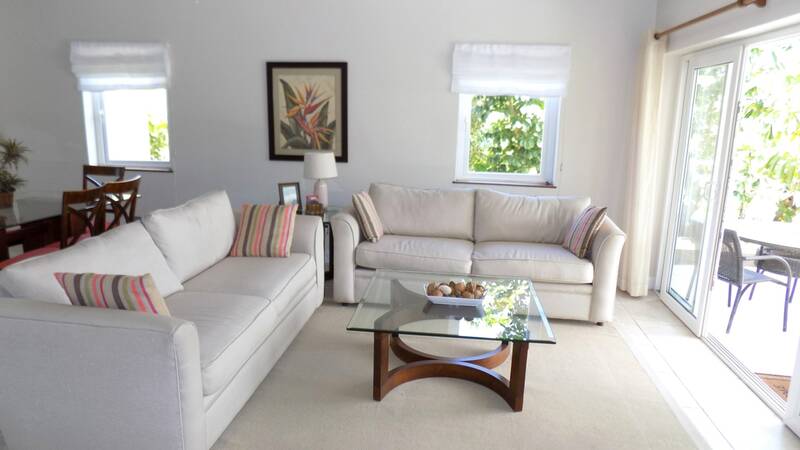 Recently built, this condo offers all modern comforts, with a tropical feel. 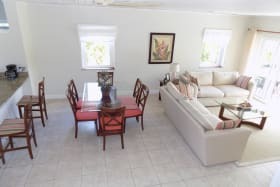 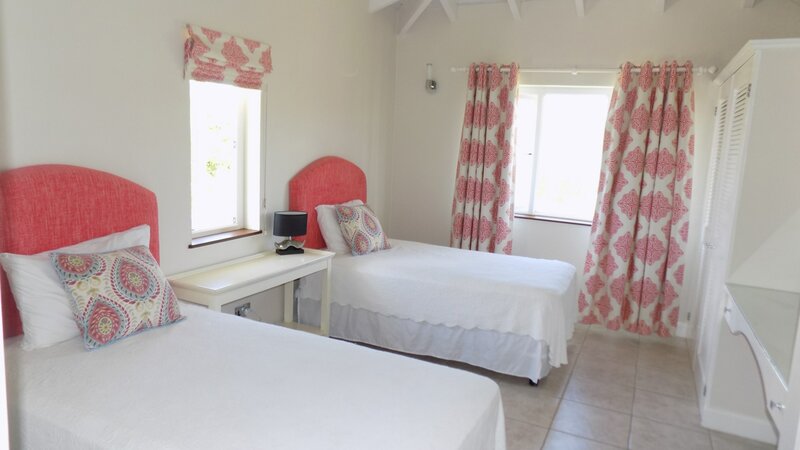 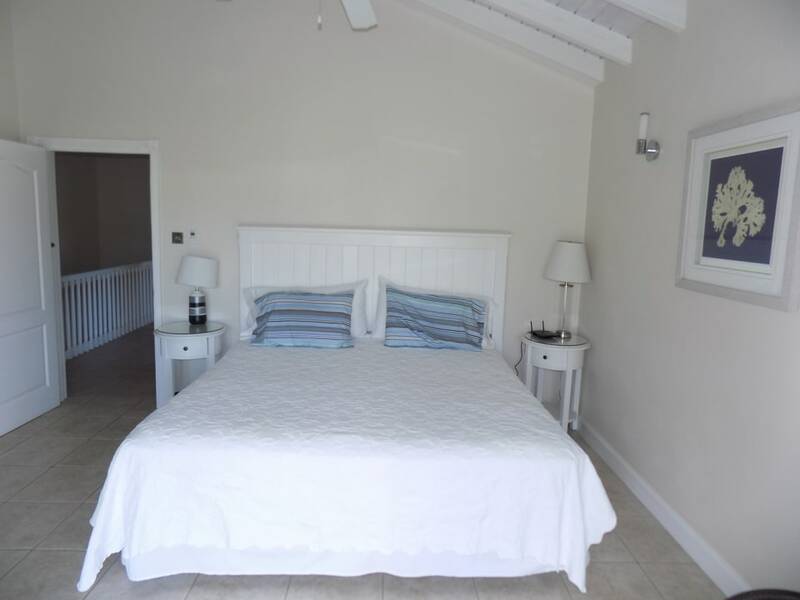 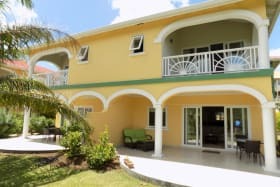 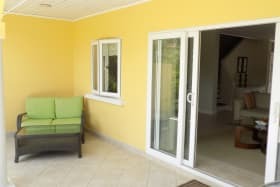 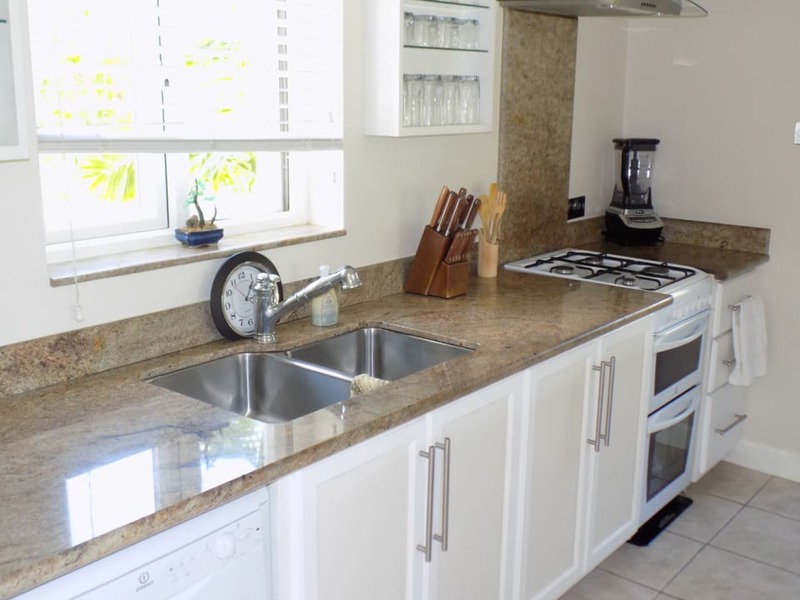 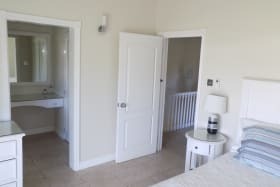 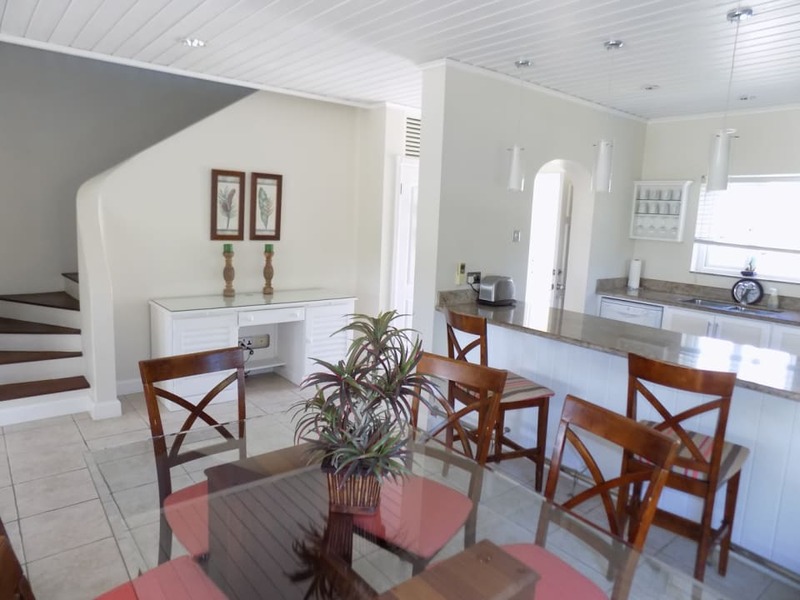 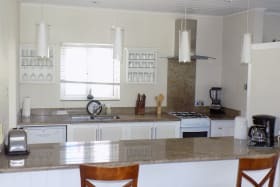 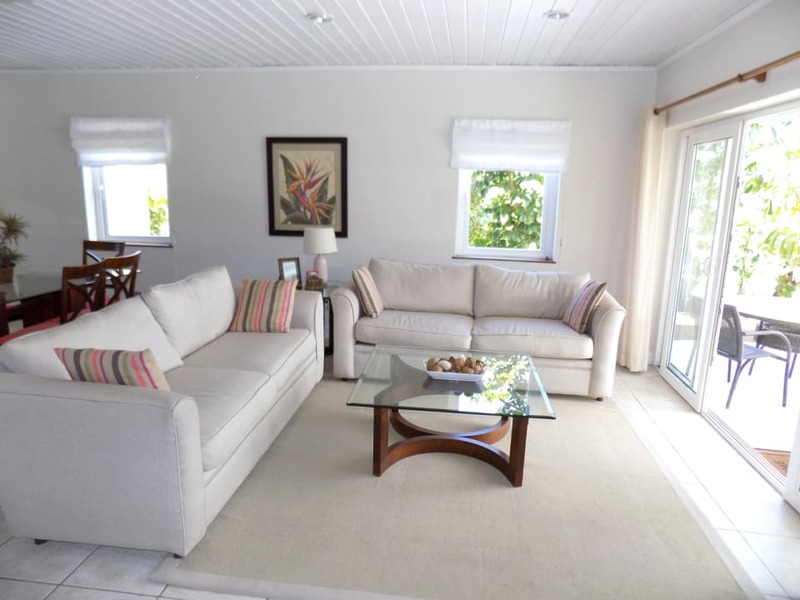 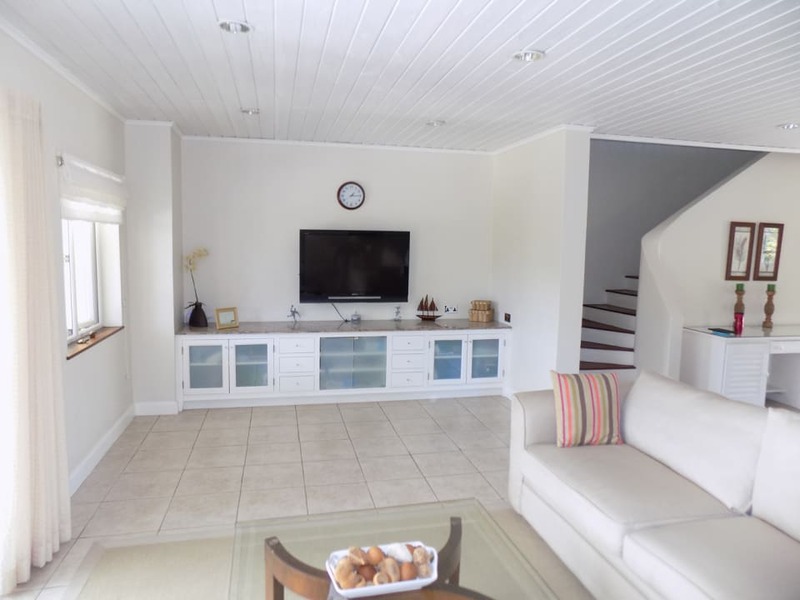 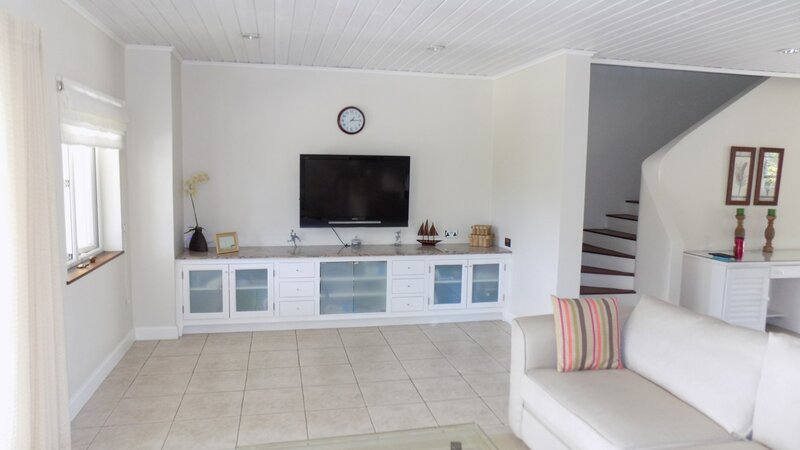 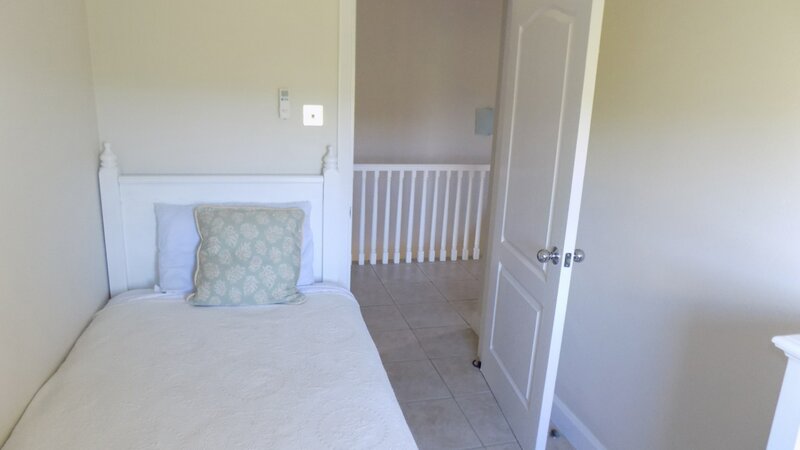 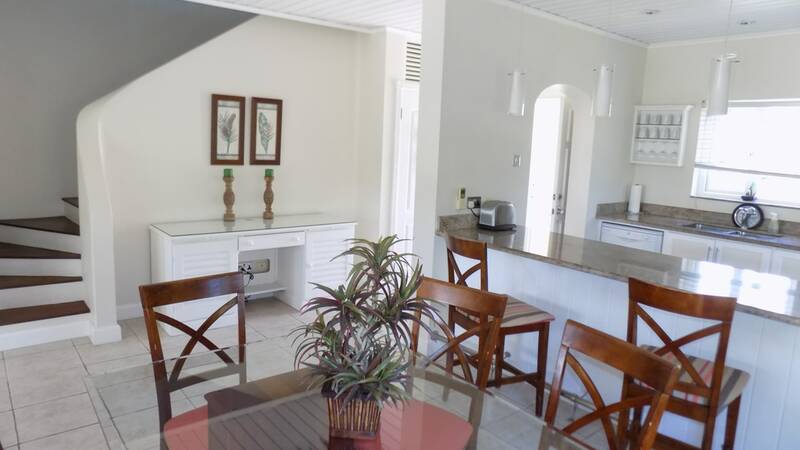 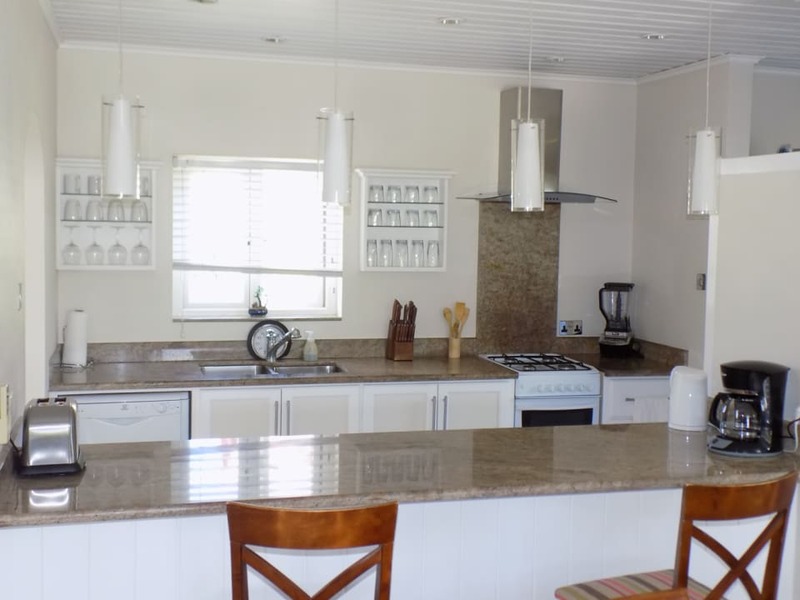 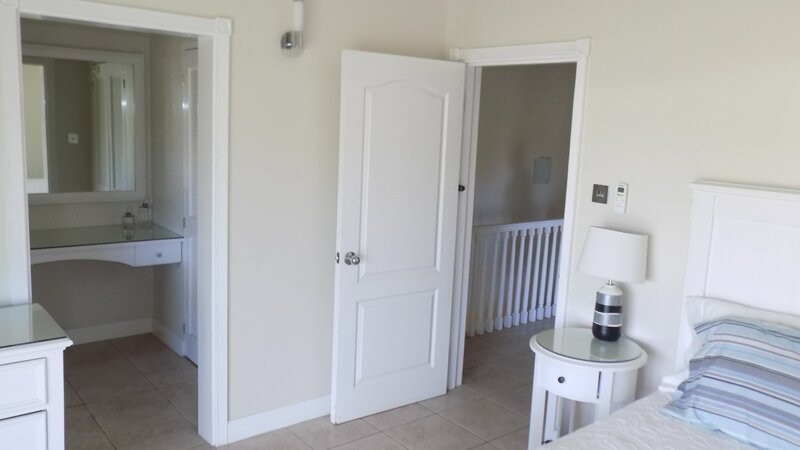 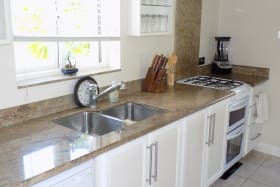 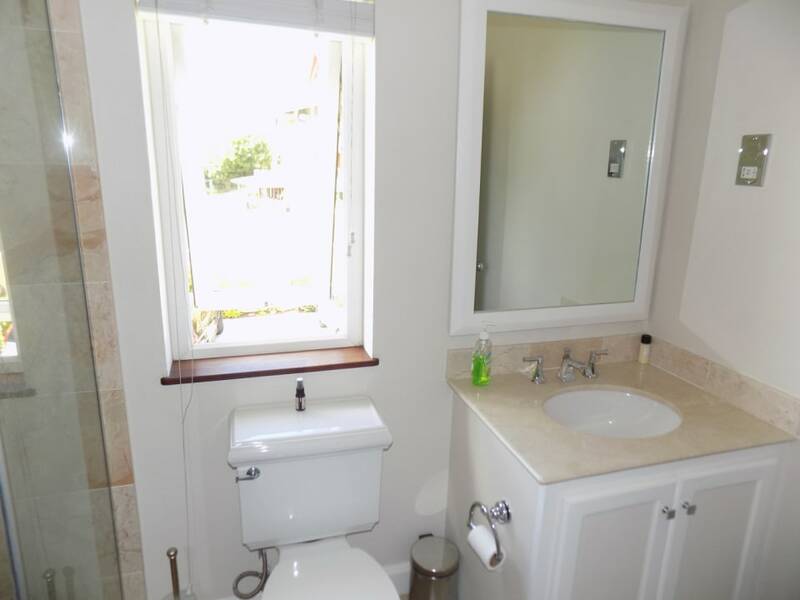 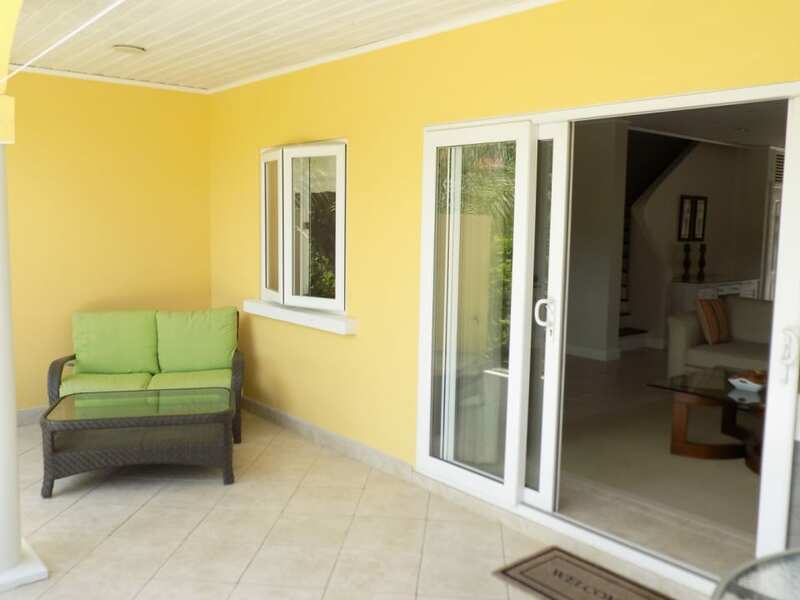 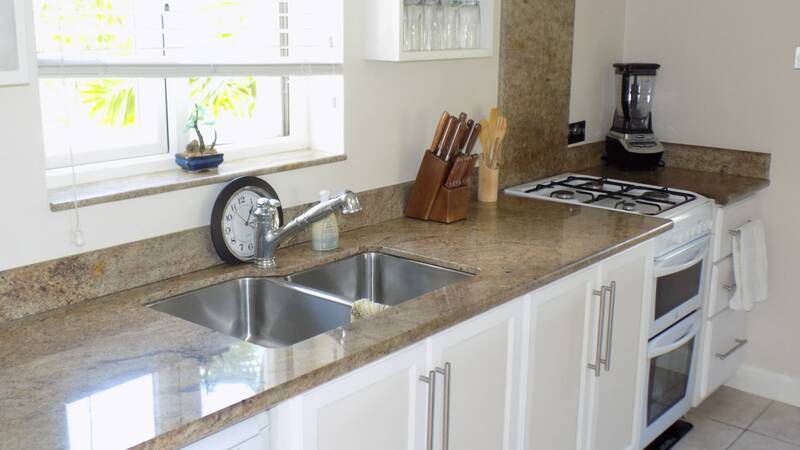 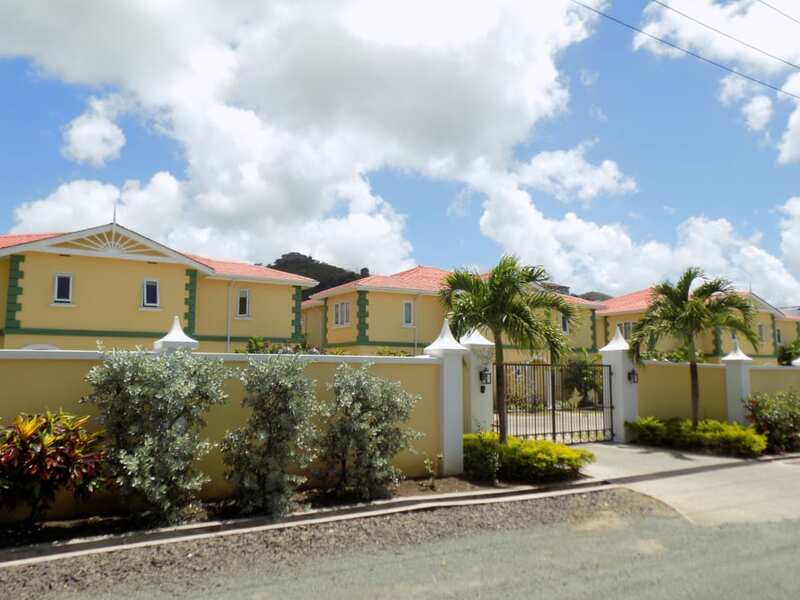 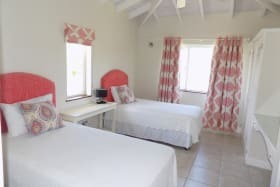 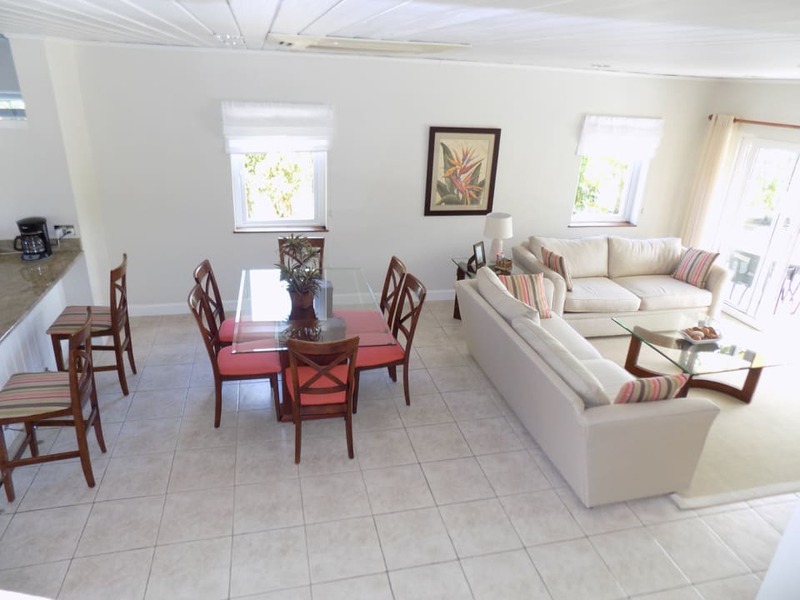 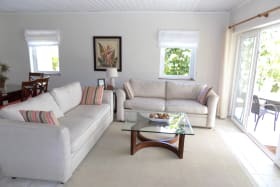 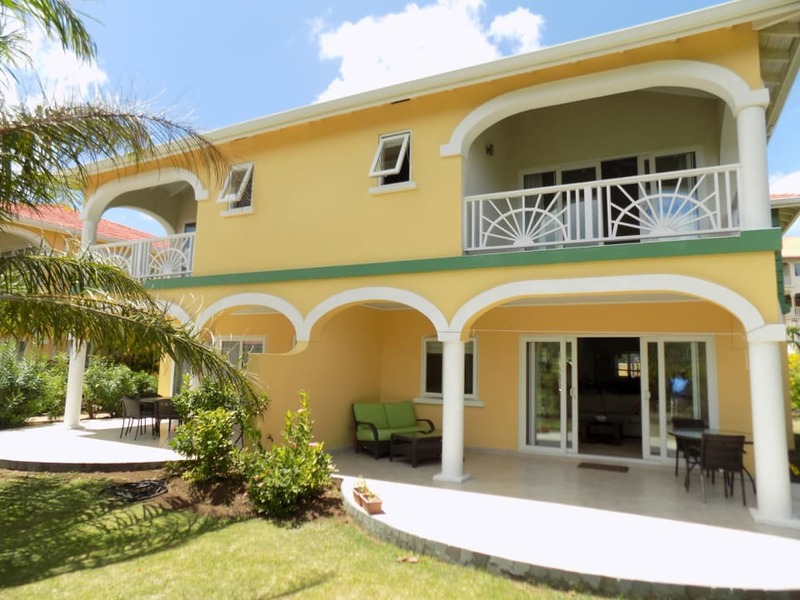 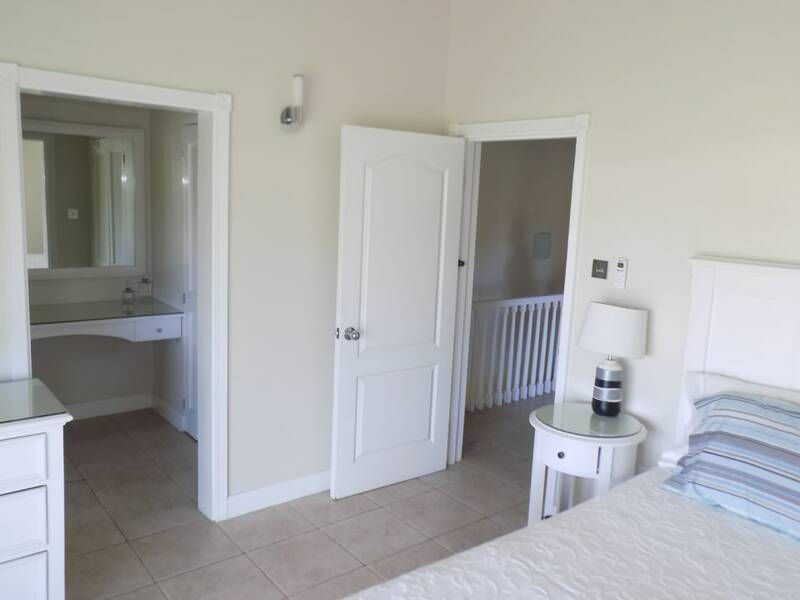 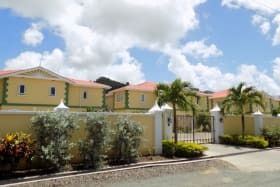 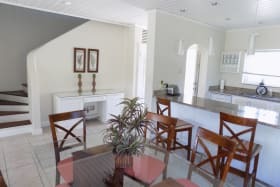 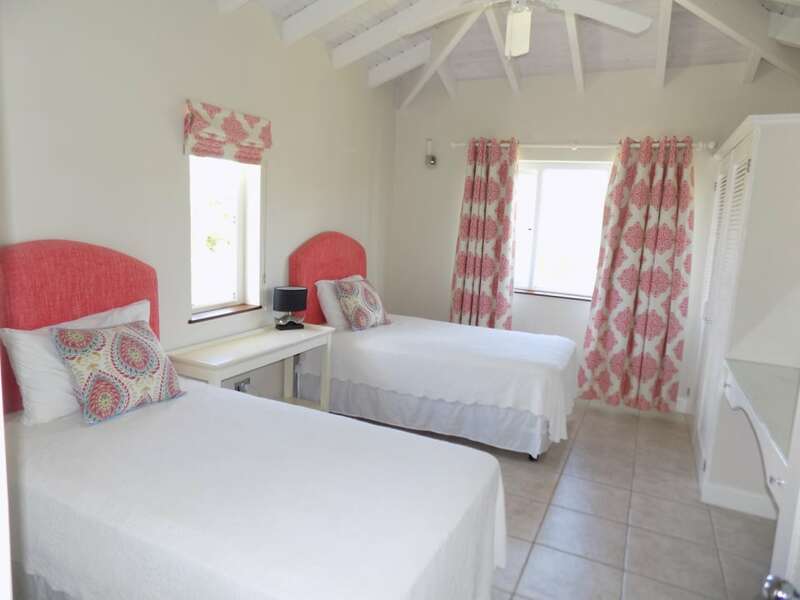 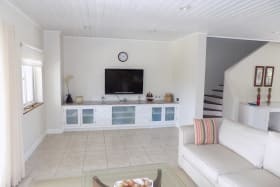 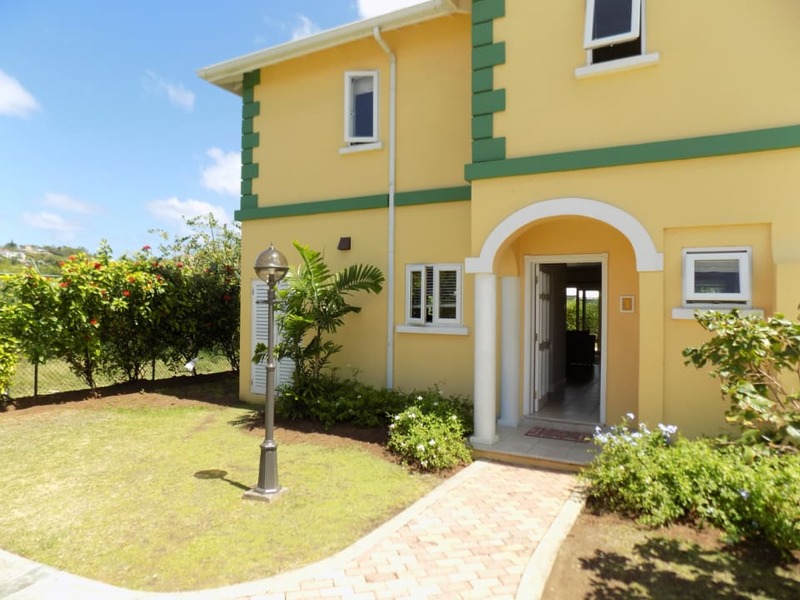 Its ideal location places you minutes away from banks, shopping, beaches, best restaurants and schools within Rodney Bay Village and Rodney Bay Marina and Sandals Golf Course further north. 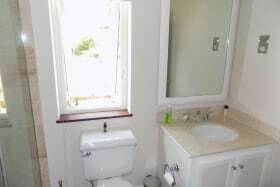 0.6 km Sea Spray Cruises LTD.
0.6 km Scuba Steve's Diving LTD.